Professional frendly service. Family run business, putting the customer first. 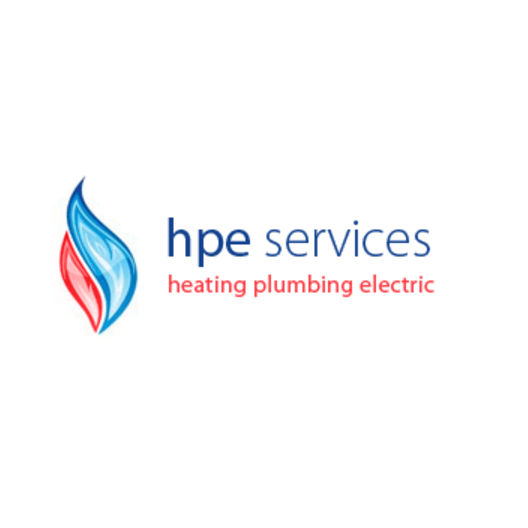 We cover all aspects of domestic heating and plumbing. Gas, LPG and solid fuel.